In most people, that’d be cause to avoid this movie. For me, that means I must see it at all costs. So I indulged, at last. 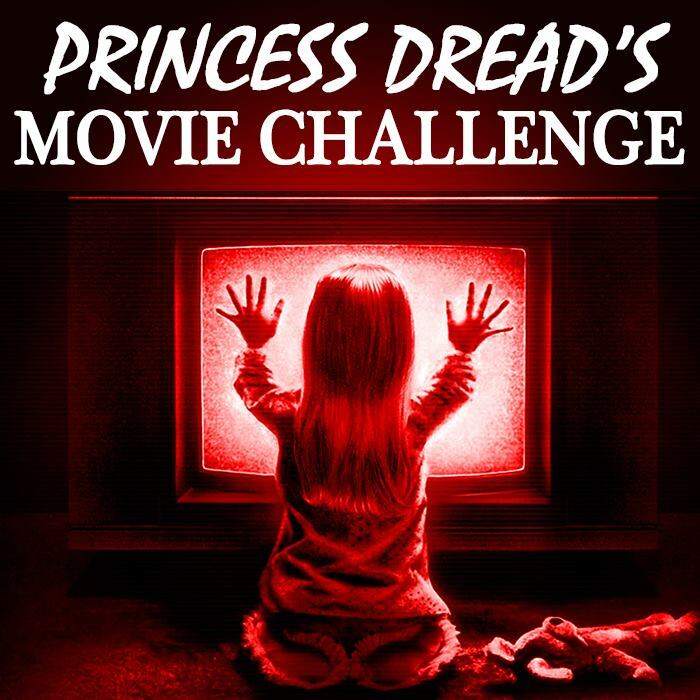 I had to see what all my college film nerd friends had been avoiding all these years. The gist: The whole movie is one big flashback, supposed to explain why a woman at a freak show is now so severely disabled that she makes one female attendee scream in horror. A delightful start, I know. The disabled woman, it turns out, was once a beautiful trapeze artist in a circus. The circus had its own freak show, in addition to conventional acts like strongmen and clowns. The “freaks” mostly keep to themselves, though they have some friends among the more conventionally-looking folk. One of them is the trapeze artist, who flirts with a dwarf from the show named Hans. The dwarf was originally engaged to another dwarf named Frieda, so lots of people become suspicious at this turn of events. Is there a chance that the trapeze artist knows about the money Hans has inherited? What I “learned”: Disabled people can be just as good of actors as able-bodied people. F*cking duh, I know. But nowhere is this more evident than in movies where they actually have stakes in the plots and characters to explore. This movie’s objectively fantastic, and I’d recommend it to anyone who likes crime movies or revenge flicks. But it’s also great in that every single actor in the film has something to do. One of my favorite sequences involves one of the circus’s clowns talking to Schlitzie, a real-life “pinhead” who appeared in freak shows. The clown talks to Schlitzie, who is very animated in her (really his) reactions to what he says. This actor literally has a smaller brain than the non-diabled people around him, and he steals the scene with his emotive acting. I want to see more of that. Between Freaks and My Left Foot, I don’t know what the heck we’re doing. Tell these people’s stories! See this movie if you like: Revenge flicks, or any movie that visibly stands out from all the others of its time. I hesitate to call this movie a horror movie because I fear that that would endorse the idea that people with physical deformities are inherently frightening. But this movie likely will appeal to horror fans because of the themes of deception. 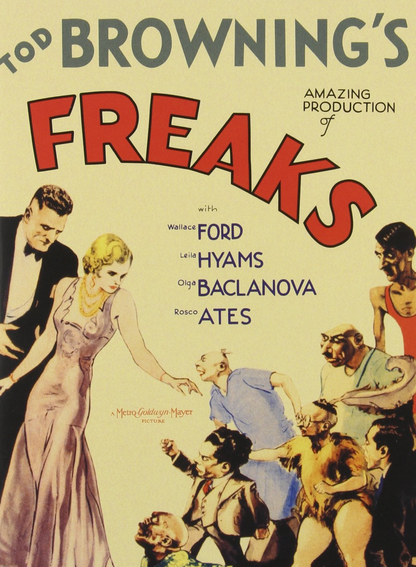 Also, the “freaks” exacting revenge on the a*shole normals is so deliciously satisfying. Avoid this movie if: There really isn’t a reason to avoid this movie. It’s barely over an hour long, but is very dense in plot. If it weren’t for the violence, I’d gladly show it to a kid. It’s not like they’re going to see people with extreme physical disabilities in most films. Best expose them to one of the few films where they’re the stars.